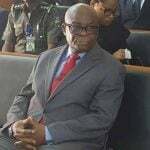 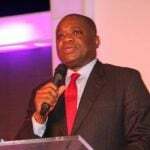 Former Secretary to the Government of Imo State, Sir Jude Ejiogu, has declared his interest to run for the number one seat in the state, describing himself as the best candidate for the position. 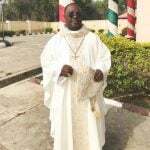 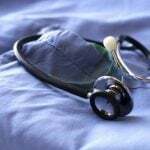 Dr. Chukwuweta Onuorah, a Consultant physician in charge of Anambra State Neuro Psychiatrist Hospital, Nawfia, has said that early report and diagnosis of mental ailments will help to check the phenomenon in the country. 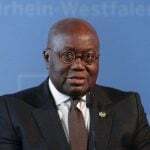 As ECOWAS Parliament intensifies efforts to rally support of Heads of Governments of Member countries, Ghanaian President, Nana Akufo-Addo, says his country will continually align with ECOWAS programs and projects that are of immense benefit to the people of the sub region. 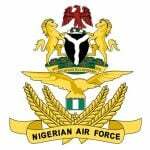 Over 4,000 persons recently benefited from the two-day medical outreaches carried out by the Nigerian Air Force (NAF) at Gwallaga community in Bauchi State and Ogbeke/Ukuruta community in Agbani, Enugu State. 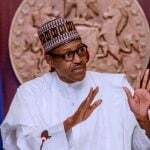 President Muhammadu Buhari’s decision to decline assent to the Digital Rights and Freedom has continued to worry promoters of digital rights. 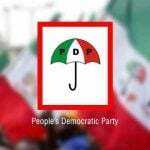 The Peoples Democratic Party (PDP) has won the supplementary elections for the Rivers State House of Assembly.